Click here to download engineering. 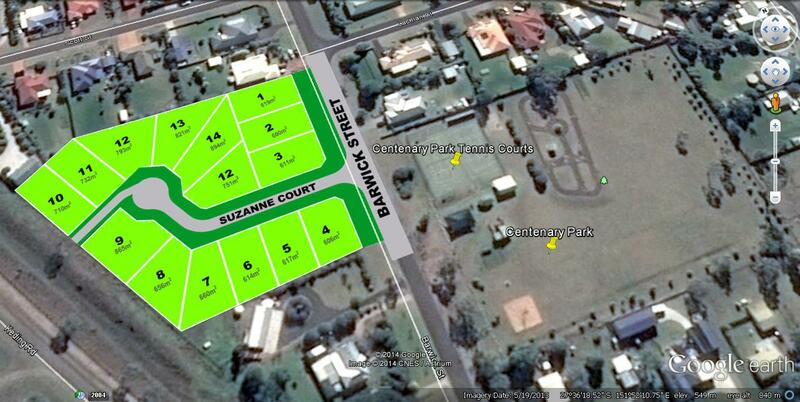 Centenary Park Views is a recently completed 15 lot land subdivision located at 4 Barwick Street, Westbrook. Directly opposite the beautiful Westbrook Centenary Park. This park features a large open space with two multipurpose tennis courts and a learn-to-ride facility. 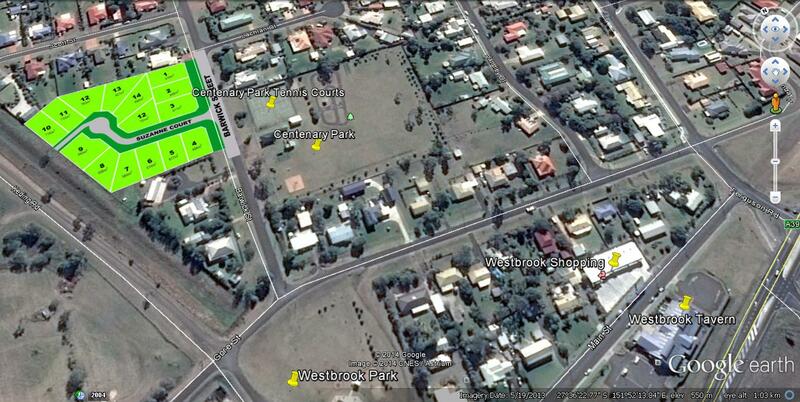 Picnic facilities includes playgrounds, picnic tables, shelters, BBQ’s and toilets. 500m to the Westbrook Tavern, specialty shops and more.